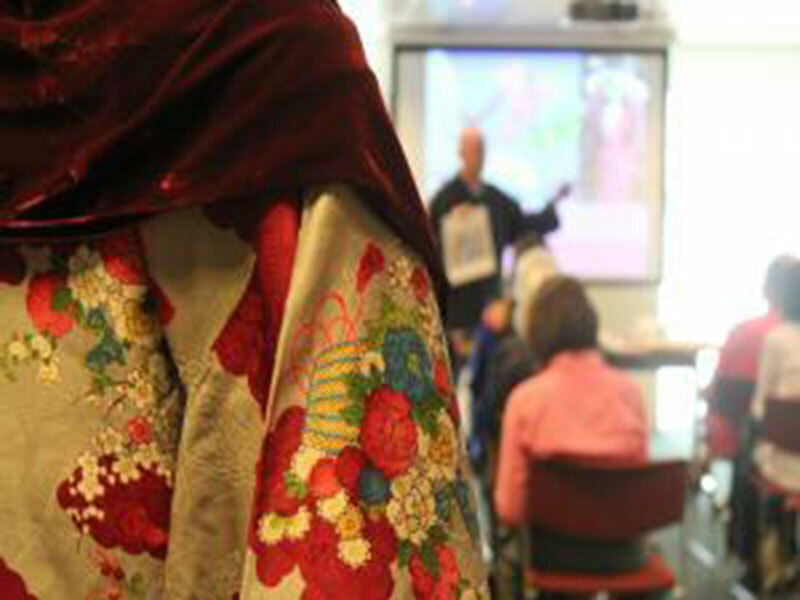 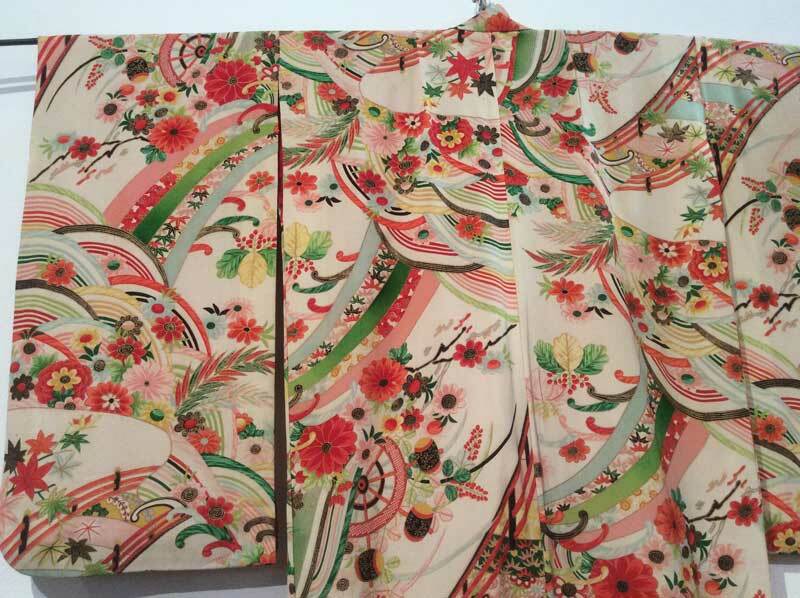 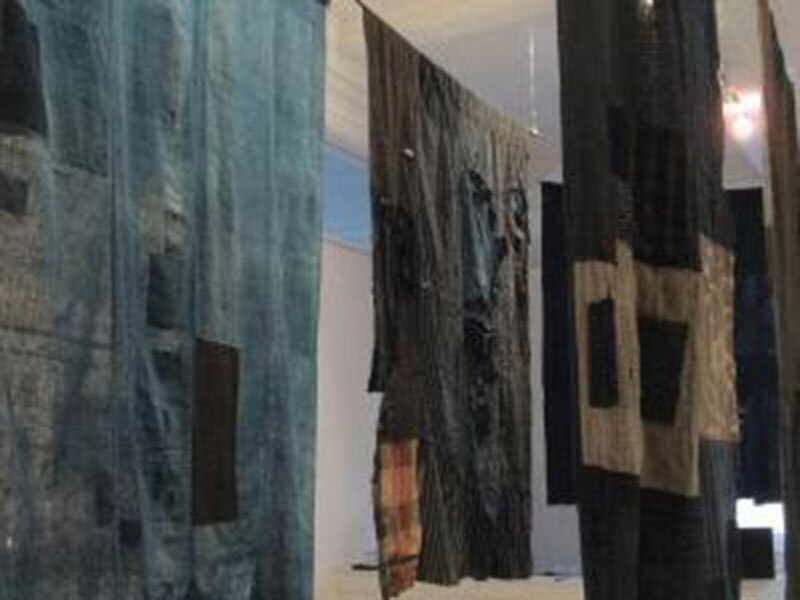 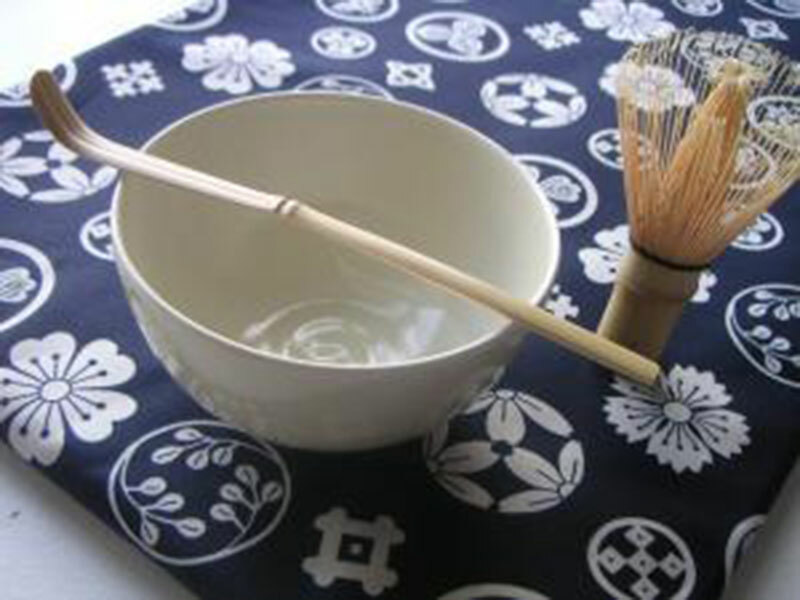 Kimono House facilitates a range of cultural presentations, demonstrations, talks and exhibitions. 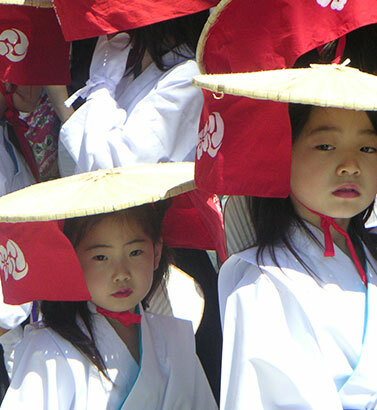 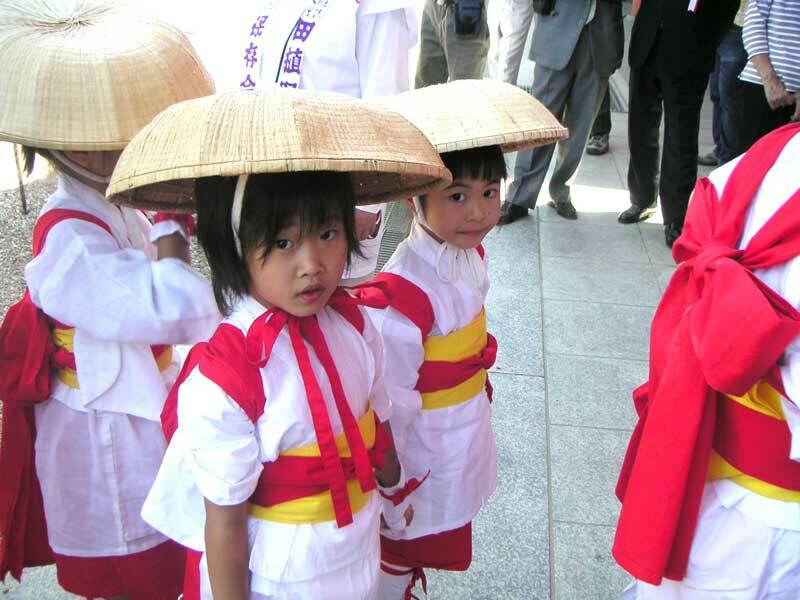 Our authentic Japanese experiences have been enjoyed by students and visitors over many years. 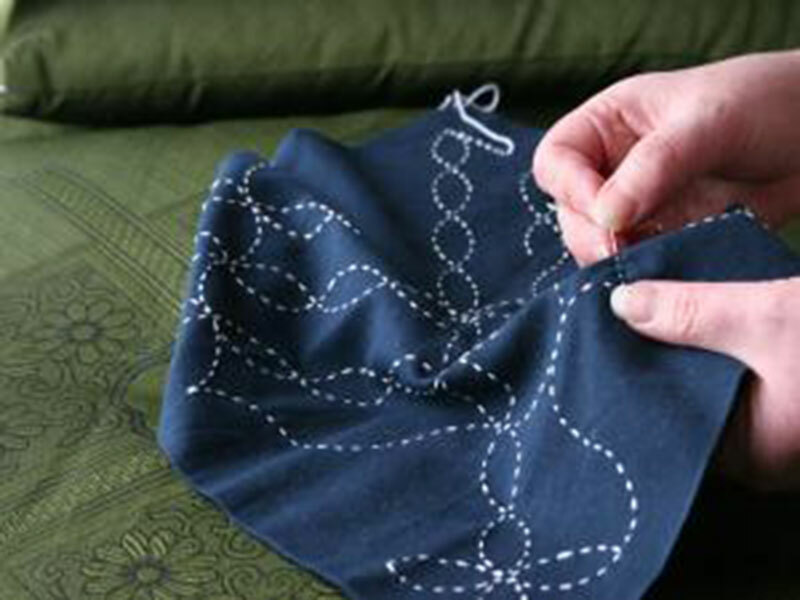 Dress in kimono or learn a traditional craft, enjoy an exhibition or presentation of Japanese textiles – we invite you to share our knowledge and expertise. 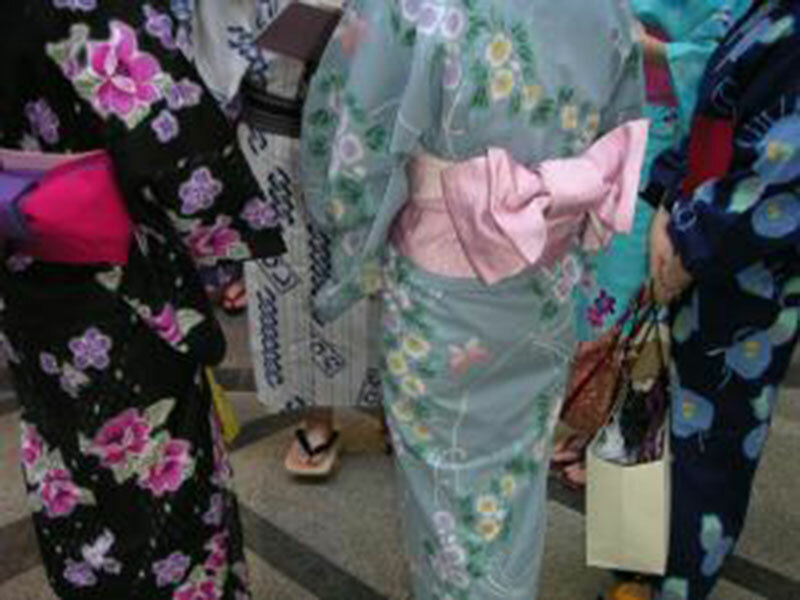 Our cultural experiences can also be arranged for a group event at your own venue.